Sandbox Mode – An immersive building experience where players can let their imaginations run wild with all of the game’s tools, objects and bricks instantly available at their fingertips. 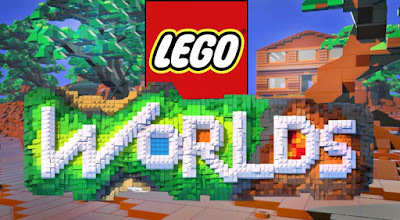 This mode will skip the LEGO Worlds’ tutorial worlds, so new players will want to try Adventure Mode first in order to fully understand the tools – and some of the rarest, harder to find creatures are locked until they’re found in Adventure Mode. 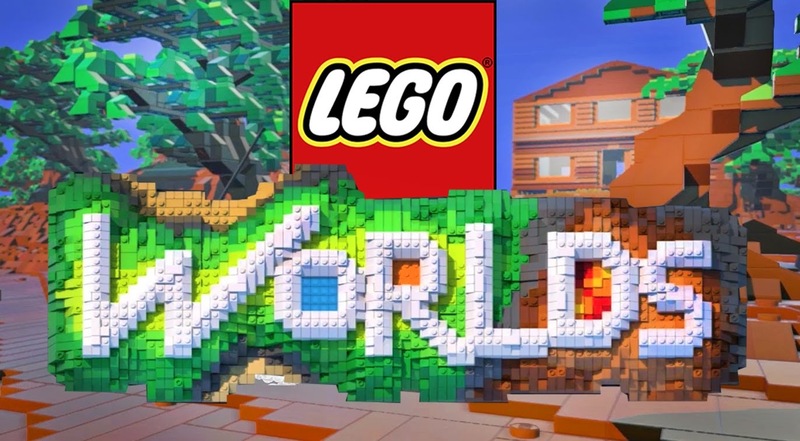 Updated UI – The LEGO Worlds updated user interface includes a new Front Menu and the removal of a few prompts from in-game.